To go along with the Gold SDK update today, we have a brand new BlackBerry 10 Dev Alpha OS as well. This time we kick up to version 10.0.9.1675 (some users are seeing 10.0.9.253). If you have a Dev Alpha check for the update and you should see it available. Release notes after the break, and if you spot anything new be sure to let us know! In some instances, if you connected your BlackBerry device to another device using an HDMI cable, the audio did not behave as expected. If you changed your mobile network settings so that your device connected to a 2G mobile network (such as GSM), a cell broadcast message might have displayed on your device every two or three minutes. 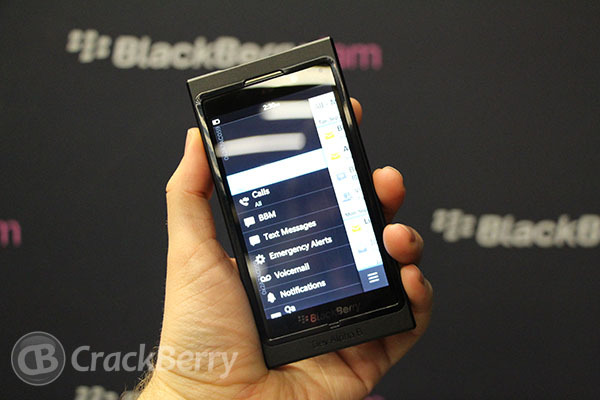 Pictures added to contacts on the BlackBerry device were not synchronized to Microsoft Outlook. In some instances while playing media files, audio might have been clipped for a fraction of a second. Time settings may not have been updated if you changed the time zone in the Date and Time settings.